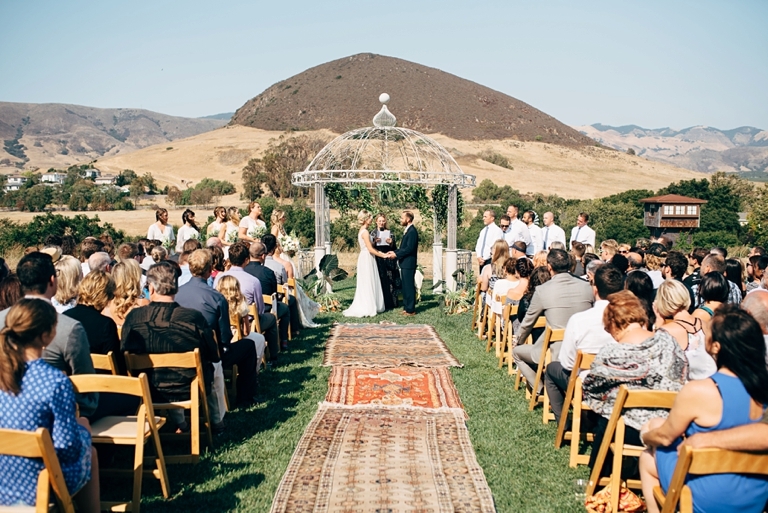 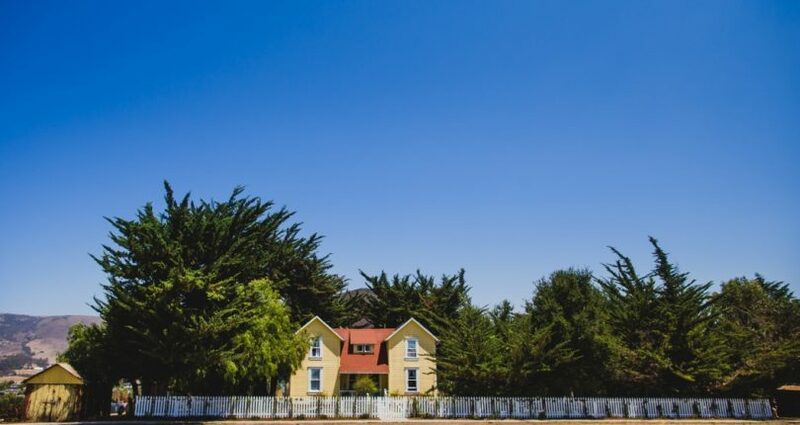 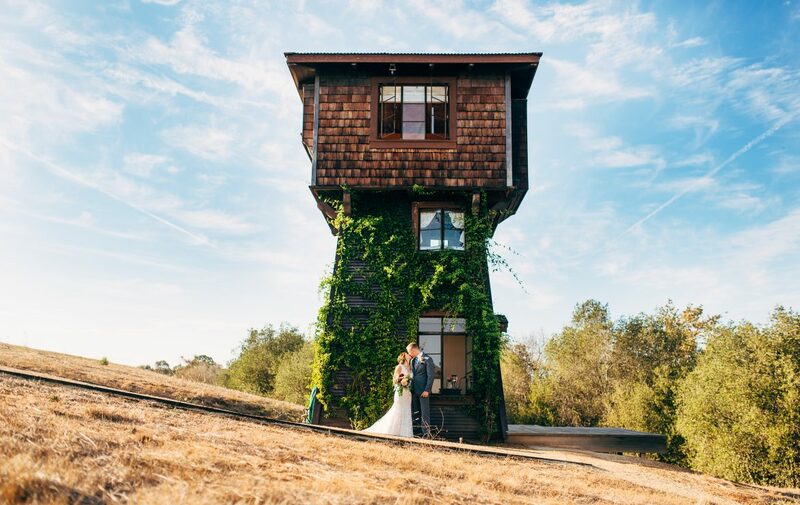 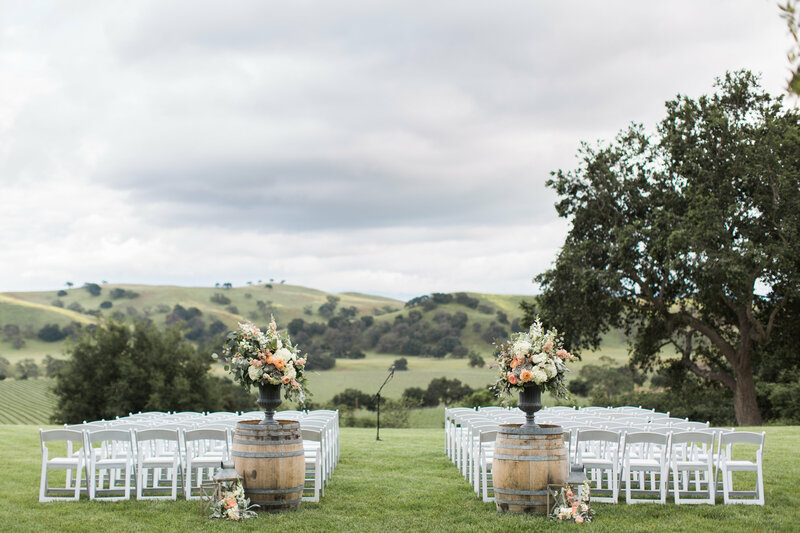 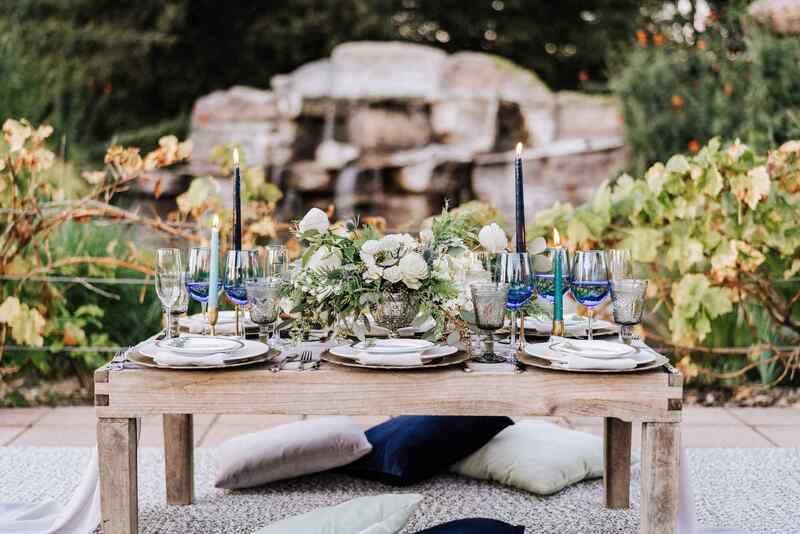 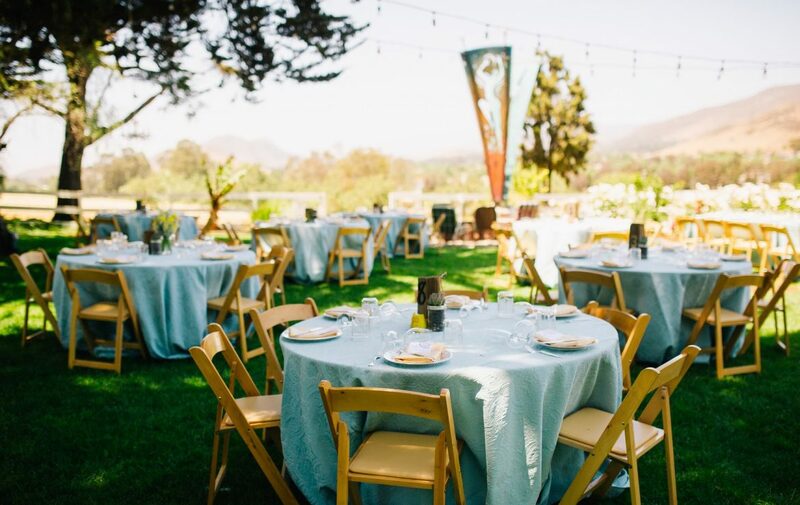 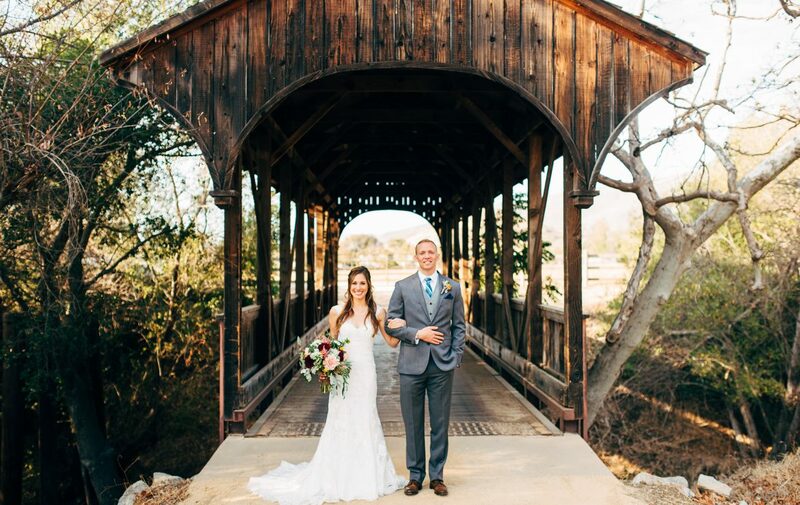 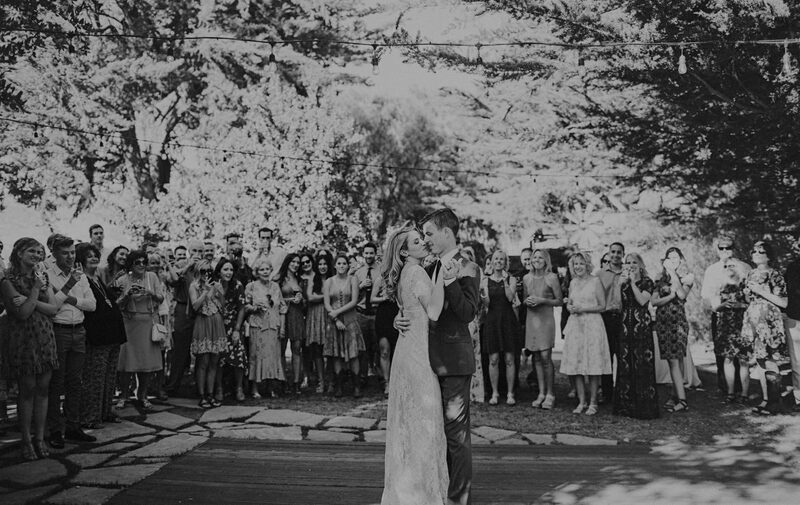 The Flying Caballos Ranch offers beautiful views of Islay Hill and is the perfect backdrop for a wedding ceremony. 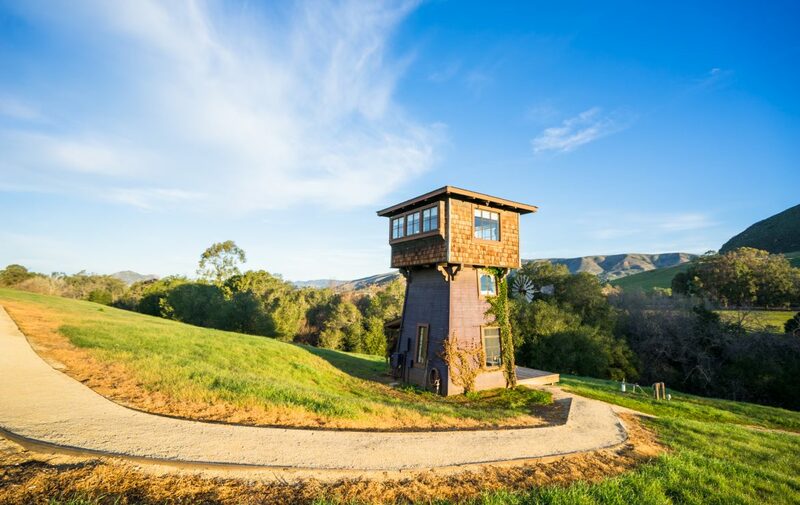 Located in the rolling hills of Edna Valley Wine Country, this picturesque property combines old world with modern. 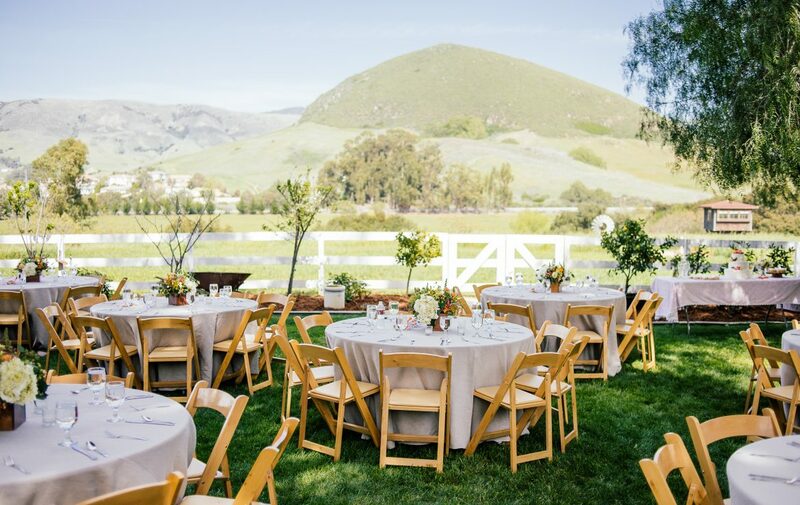 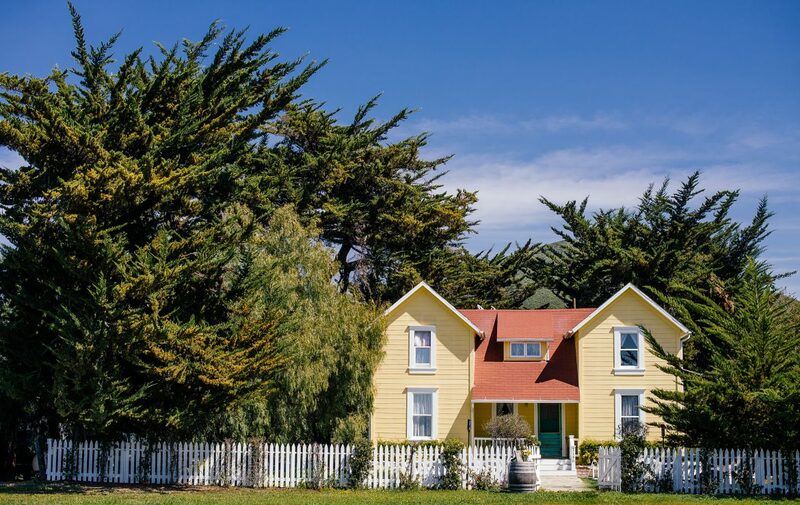 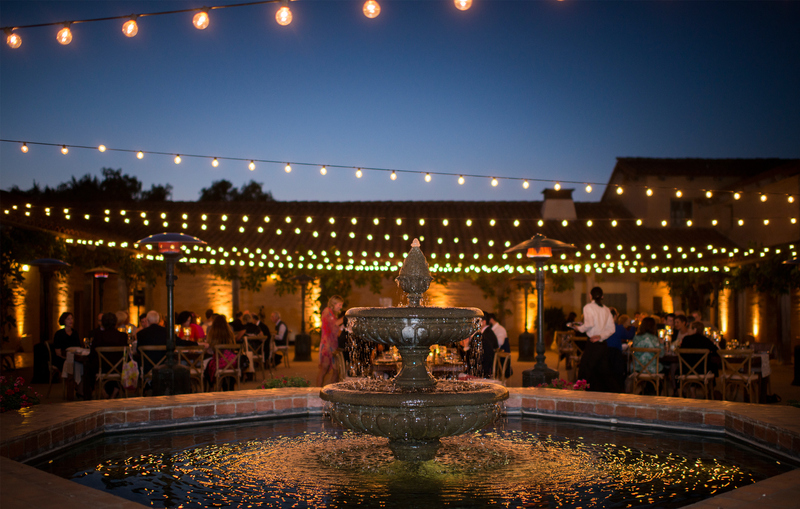 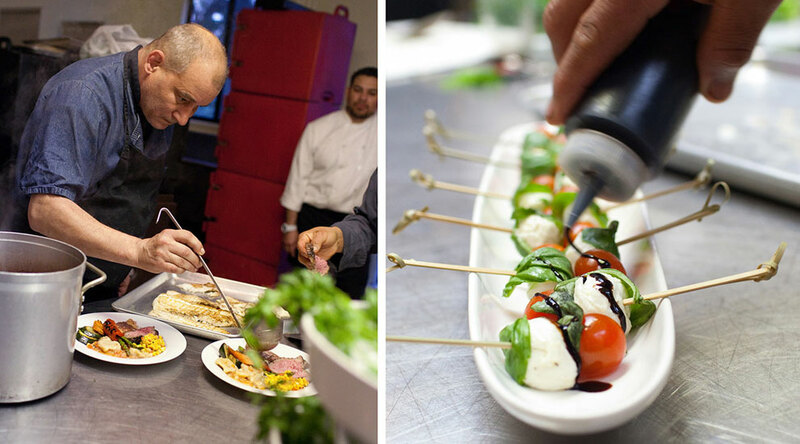 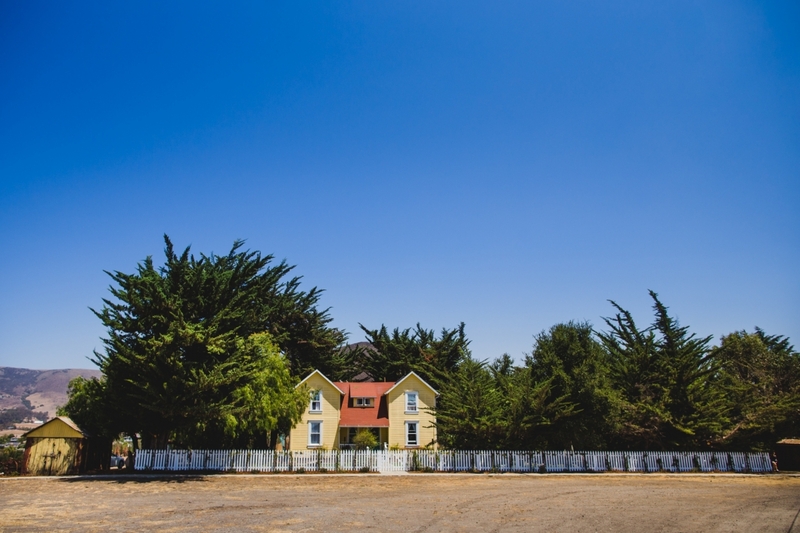 The farmhouse is perfect for any celebration, reunion, retreat or corporate event. 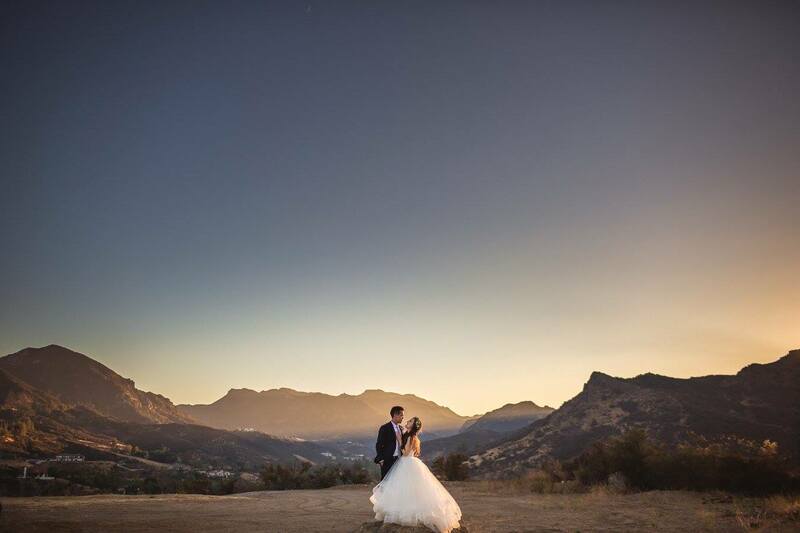 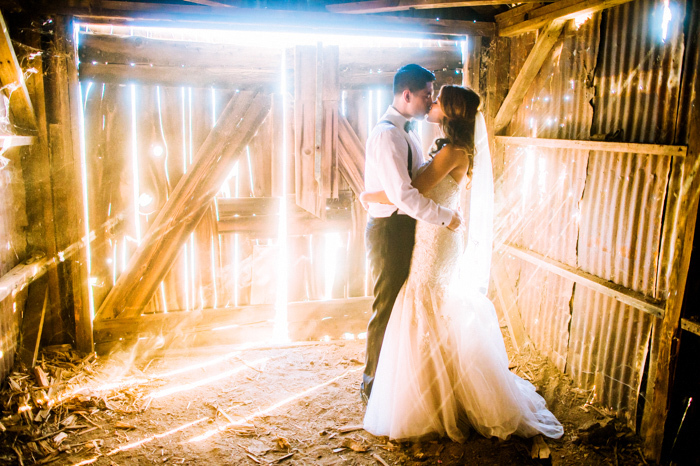 The ranch also offers the couples a wonderful weekend package.